The sophomore edged teammate Adam Ganz by less than a second to win a 2.1-mile race in 11 minutes, 35.86 seconds in an eight-team meet. The senior won the small school girls race at the Lake Mead Invitational at Veterans’ Memorial Park with a time of 20 minutes, 14.9 seconds for 3.1 miles. 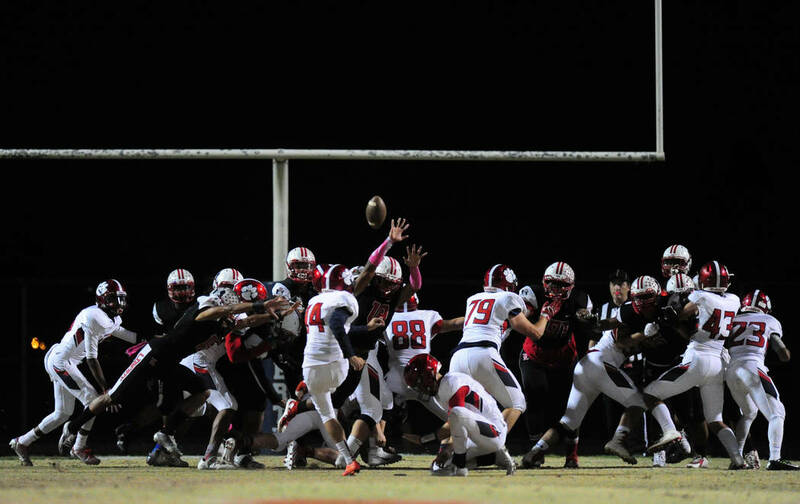 The senior kicker booted a pair of field goals, including a 48-yarder, in a 28-21 upset victory over Green Valley. Wale has kicked five field goals this season, including three from 40 or more yards. 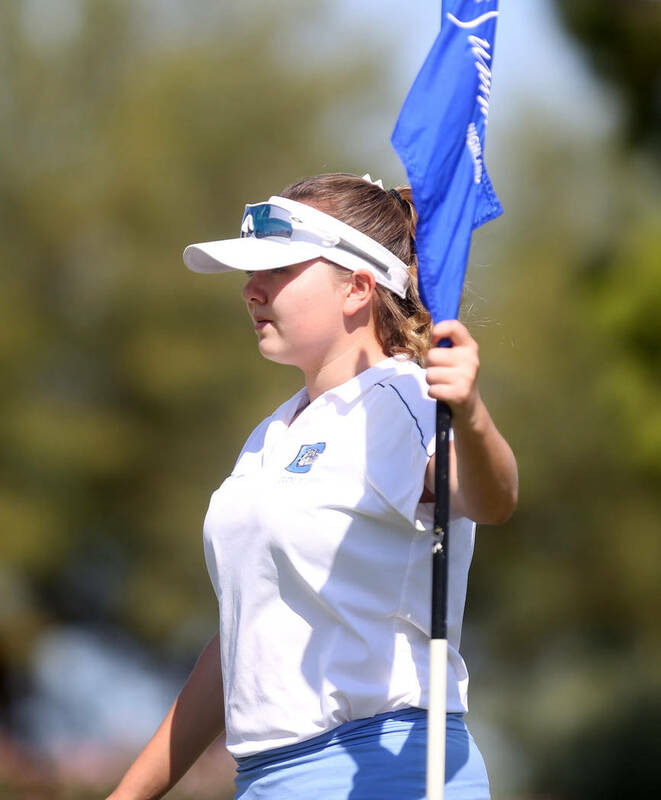 The junior carded a 1-under-par at Angel Park on Thursday to win a nine-hole dual against Clark. 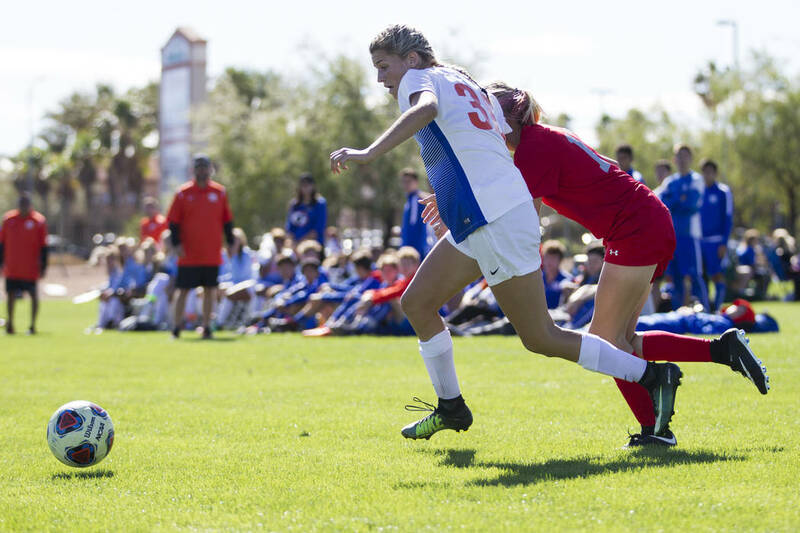 The senior had five goals and two assists to help the Diamondbacks go 2-0-1 last week. The senior had four goals and three assists in three Gaels’ victories, including a hat trick against Clark. 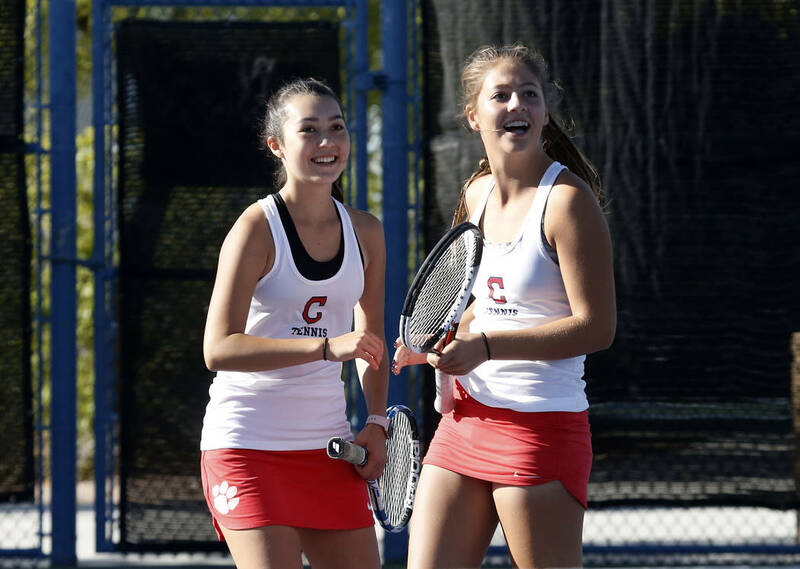 The doubles pair won a key set in the third round to clinch an 11-7 victory over Bonanza for the Mountain Region team championship. The doubles team went 3-0 in a 14-4 win over Bishop Gorman for the Desert Region title, then went 2-0 in a 13-5 win over Palo Verde for the Southern Nevada team championship. The junior outside hitter had 26 kills and 31 digs as the Wildcats rallied for a 25-27, 17-25, 25-20, 25-20, 15-11 road victory over Legacy. She also had six kills and six aces in a 25-1, 25-13, 25-8 win over Desert Pines.